Have Your Say. Shape Our Future. We are committed to listening to our employees to make sure we provide them with an engaging environment in which to work. We take a proactive approach to supporting our staff with a series of Programs and schemes designed to help them reach their full potential. 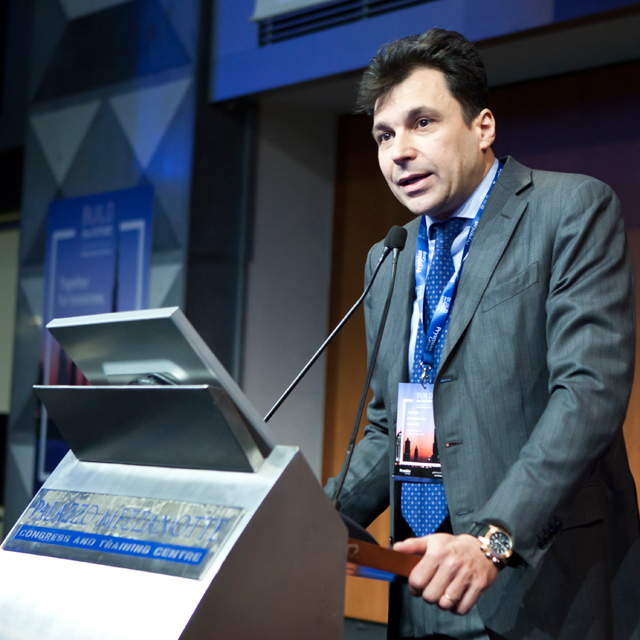 Last December 2015 we launched Prysmian Viewpoint, a new project, created in partnership with SDA Bocconi School of Management. The aim was to gain a better understanding of what our people think of us, looking not only at our effectiveness, but also at how we operate as a team. As part of this project, we have conducted our first-ever employee survey. In this brief interview with Fabrizio Rutschmann, our SVP of HR and Organisation, he gives his insight on the results. EN - Careers - What We Offer - View Point - What was the overall feedback from the survey? What was the overall feedback from the survey? 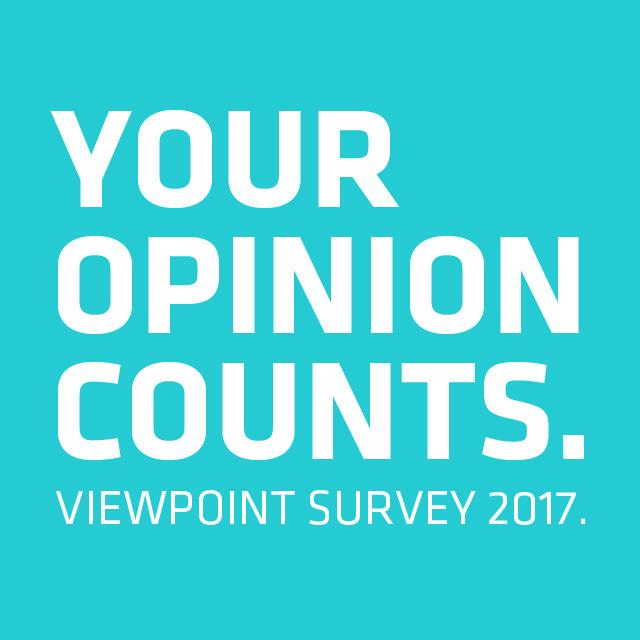 For a first year, Viewpoint achieved a very good participation rate, and we would like to take this opportunity to thank all those who responded. The results show that Prysmian Group has a positive working environment, which many employees would highly recommend to friends. A strong emotional connection to the company also emerged, reflecting a high level of engagement and commitment, as already witnessed by the participation in our employee share-purchase Program. EN - Careers - What We Offer - Viewpoint - What do people say about Prysmian as a place to work? What do people say about Prysmian as a place to work? With the support of SDA Bocconi, we were able to discover that the things with the greatest impact on employee commitment and engagement are the brand’s reputation, the sharing of company strategy and a close relationship between top management and employees. They have depicted a culture that, in my opinion, represents well the values we want to promote (international, performance-focused, prestigious) but at the same time the survey has highlighted areas we might want to improve, centralisation and innovation for example. EN - Careers - What We Offer - Viewpoint - What has happened in the last few months and what are the next steps? What has happened in the last few months and what are the next steps? We communicated the survey results to each country during an HR roadshow that took place between March and April, and directly involved over 250 managers from around the world; the regional, country and business organisations have shared the results at regional level. Despite the good overall results, we are constantly looking for new ways to improve and to make working in Prysmian Group an even more engaging experience. Viewpoint is a very important source of reference for us, and we are considering extending and making this Engagement Survey a regular event for our Group to make its success sustainable in the very long term.